Phase One arrives with a stunning array of talent, brimming with dance music’s biggest names. 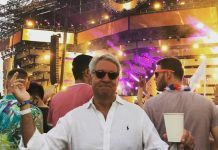 The Mainstage will see performances from Afrojack, Armin van Buuren, Axwell^Ingrosso, Galantis, ILLENIUM, Marshmello, NGHTMARE + Slander present: Gud Vibrations, and Steve Angello. Support will be provided by Andrew Rayel, Ben Nicky, Cosmic Gate, Ferry Corsten, Infected Mushroom and Markus Schulz, with many more yet to be announced. 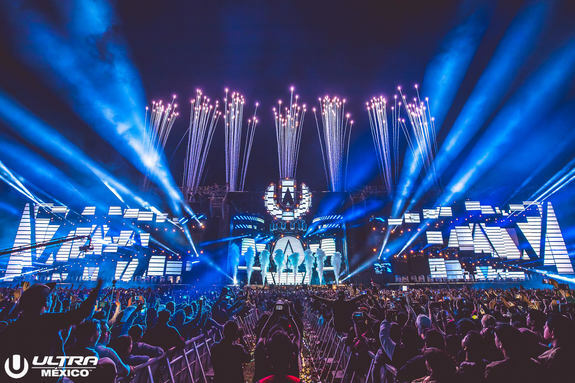 ULTRA’s RESISTANCE returns to México for the second time this year, following the revered debut of its standalone event in May. 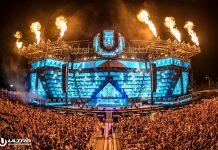 The RESISTANCE stage will host performances from underground heavy-hitters including Carl Cox, Jamie Jones, Luciano, Seth Troxler and Tale Of Us. 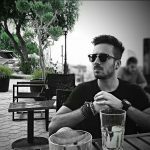 The stage will also see performances from acts Eats Everything, Hector, Matador, and Stephan Bodzin (live). 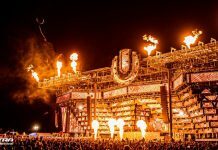 ULTRA México 2018 is on track to set the bar even higher than its predecessor. With over 120,000 guests expected to attend, the festival maintains its position as one of México’s top electronic music destinations. 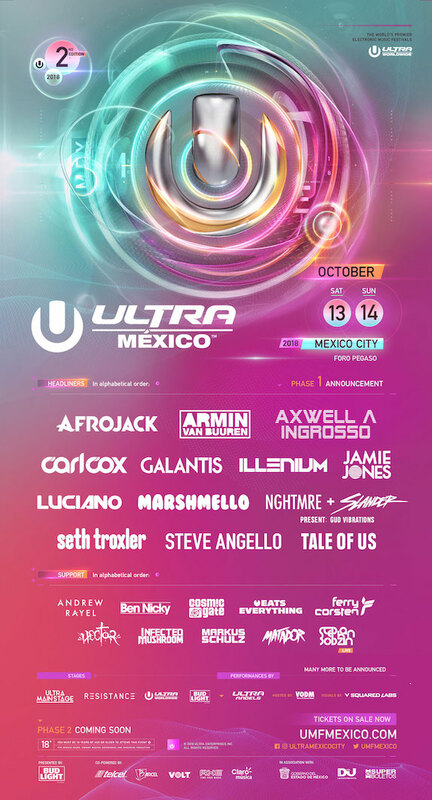 With Tier 1 GA & VIP 2-Day tickets having already sold out, fans are encouraged to purchase tickets for ULTRA México 2018 here: https://umfmexico.com/.